I love science! As a former high school science teacher, I learned and taught in many scientific disciplines. Over the years, I have taught the following subjects: Biology, Ecology, Human Anatomy & Physiology, Genetics, Oceanography, Earth Science, Physical Science, and First Aid & Emergency Care. Obviously, I have much knowledge in a variety of fields. I wrote many of the courses myself because I was very interested. Because of my background, I love to visit science museums. 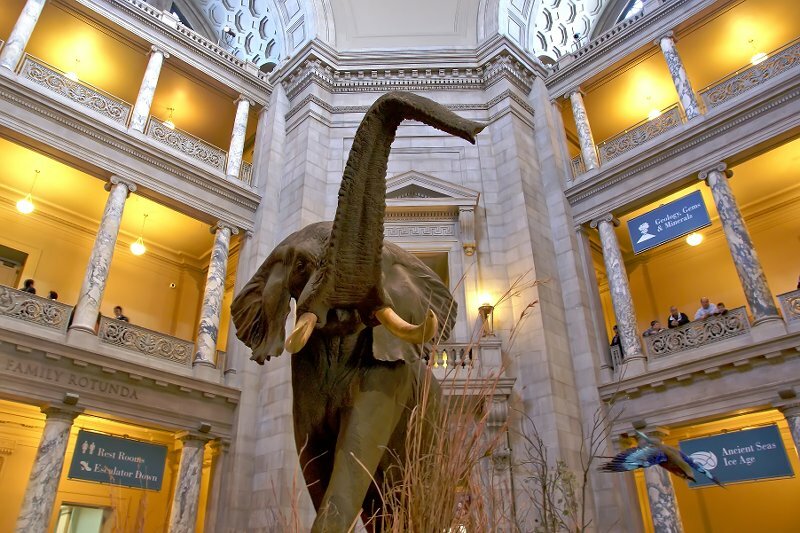 Some of the museums I spent time in are among the best in the world. 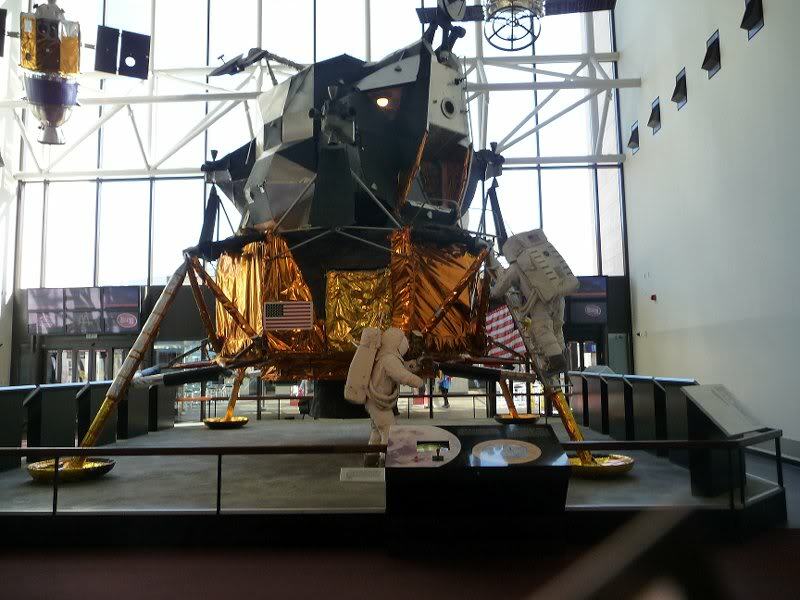 There are, of course, other places, besides science museums, which are repositories of scientific knowledge and which teach visitors about science. 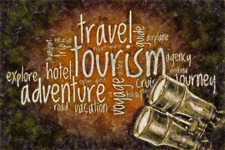 Some of these places have also been included in this post. 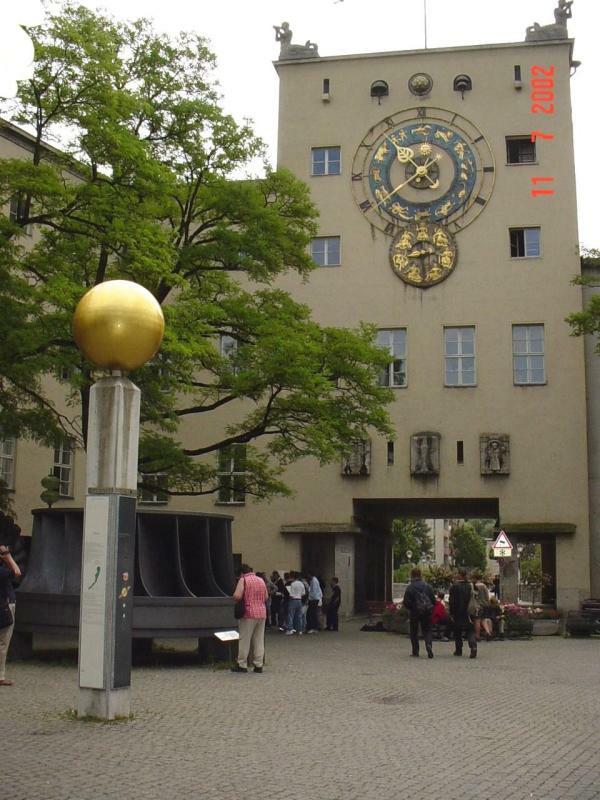 Probably the best science museum in the world is the Deutches Museum in Munich, Germany. It is huge and certainly requires several visits to see it all. It is very educational and thorough. 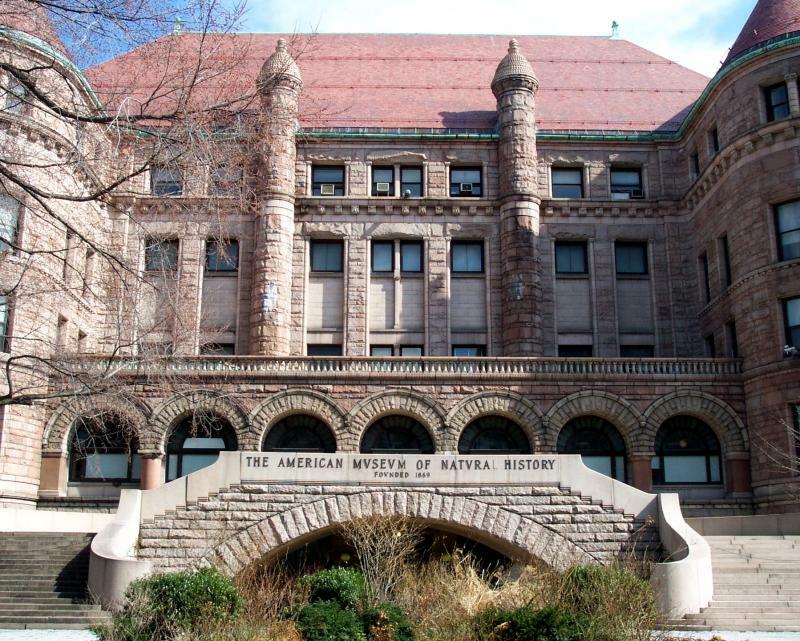 Another of the world’s great science museums is the Museum of Natural History in New York City. One could wander for days and barely scratch the surface of its offerings. 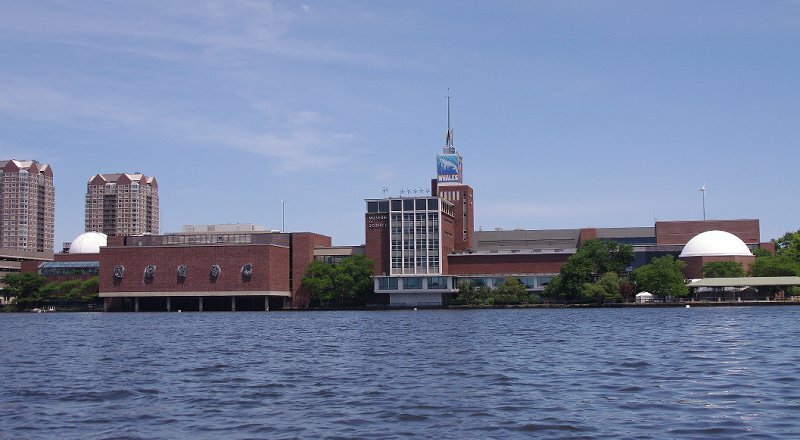 Boston’s Museum of Science is an extraordinarily fun place for kids and adult alike. It has many hand-on exhibits and can occupy hours at a time. 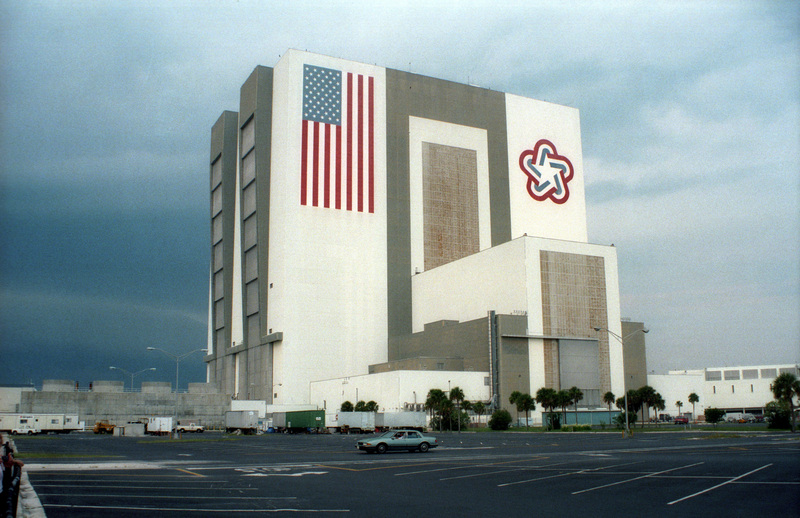 The Kennedy Space Center, in Florida, is also an excellent educational institution. 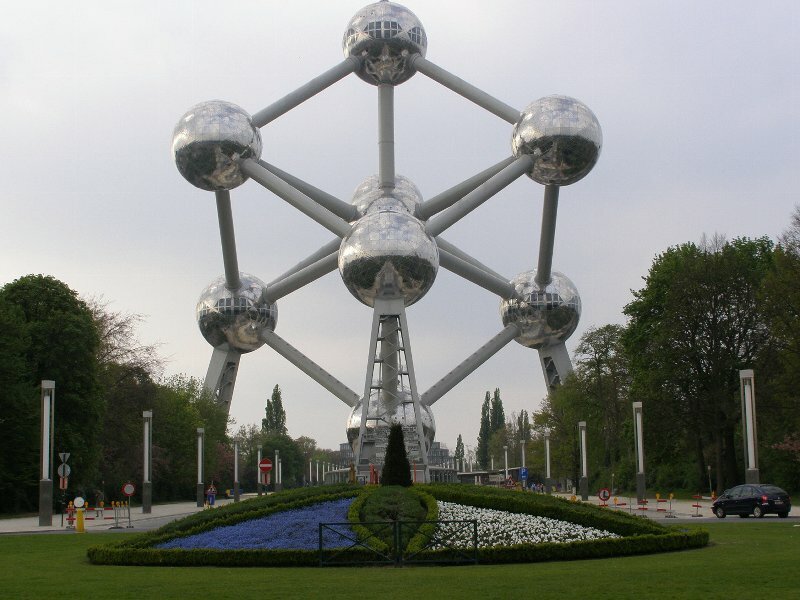 In Brussels, the Atomium promotes the study of science.